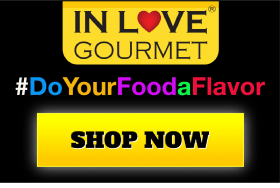 Our Louisiana Style Cayenne Pepper Sauce is an excellent hot sauce! If you're looking for a mild-medium heat level with great flavor, this sauce is what you're looking for. 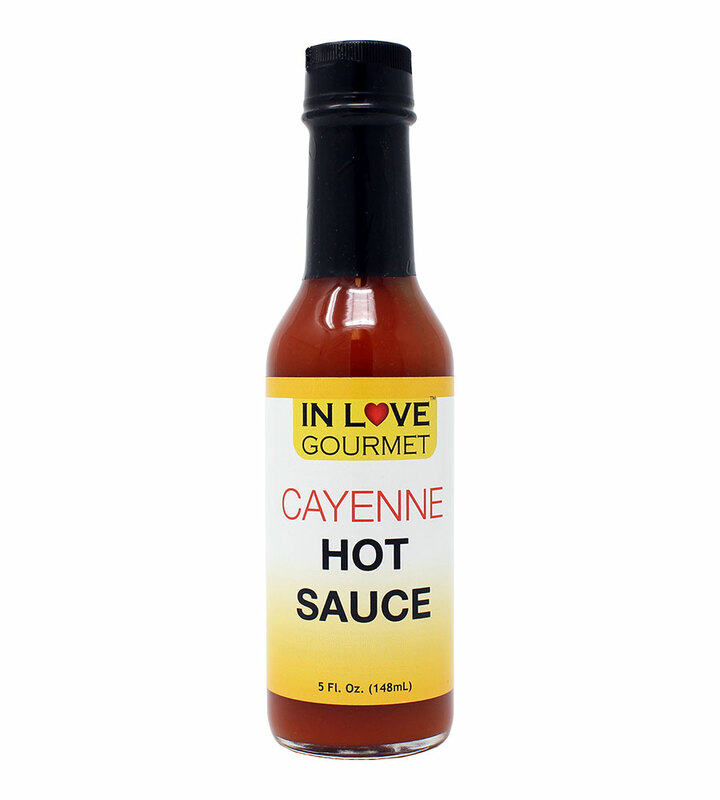 Our Louisiana Style Cayenne Hot Sauce gives you the “Taste of New Orleans” to every meal! Our Cayenne Pepper Sauce has a nice added kick with every bite!